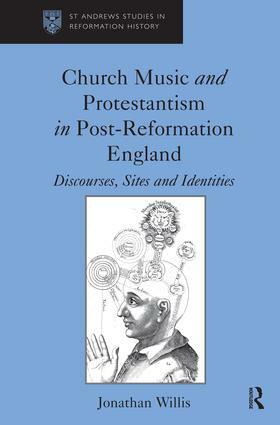 Contents: Introduction; Part I Discourses: 'A lawdable science': the cultural significance of music in early modern England; Church and music in Elizabethan England. Part II Sites: Musical provision in the Elizabethan parish church; Music and the Elizabethan cathedrals. Part III Identities: Educating the masses: pedagogy, propaganda, and Protestantism; Music and community in Elizabethan England; Conclusion; Bibliography; Index. Dr. Jonathan Willis is a Leverhulme Early Career Fellow and Lecturer in Early Modern History at the department of history, University of Birmingham, UK.